My single, “Tell It To My Face,” and corresponding video is now available! John Lawless and Bluegrass Today! 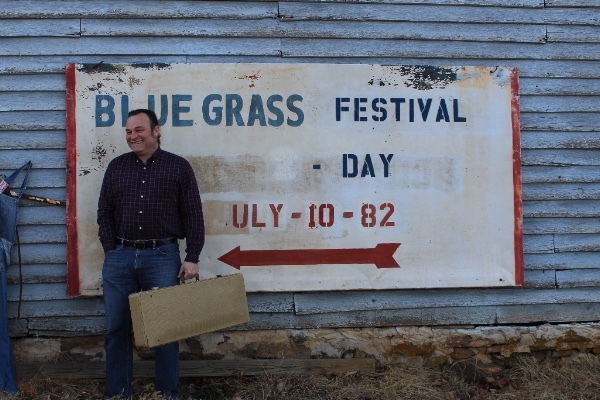 and my full interview with Bluegrass Today at the linked article. A BIG “thank you” to those who have already made a purchase at the site. to all who have supported our music! Stephen Mougin, of Dark Shadow Recording did a superb job!